Costa Canaveral is a Full Rim, Full Rim frame for Men, Women, Men and Women, which is made of Titanium. 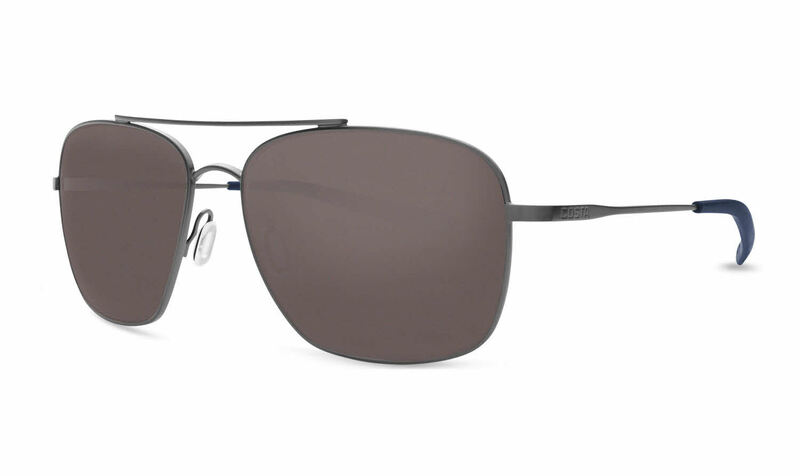 This model features a Aviator/Rounded Edges/Aviator/Rounded Edges shape, with a Double Bridge. Ideal for usage with: Sports, Water Sports, Beach Volleyball, Everyday Driving, Fishing, Salt Water, Fresh Water, Sports, Water Sports, Beach Volleyball, Everyday Driving, Fishing, Salt Water, Fresh Water. Costa Canaveral Sunglasses come with a cleaning cloth and protective carrying case. A lot more sturdy than most wire frames I have purchased. Costa can't be beat!